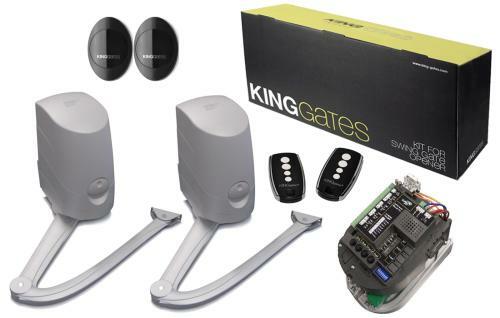 Easily find the electrical swing gate kits that will help you motorize your single and double gates. Gates Gates stock backmounted ram kits, articulated arm kits, underground kits and long stroke kits. 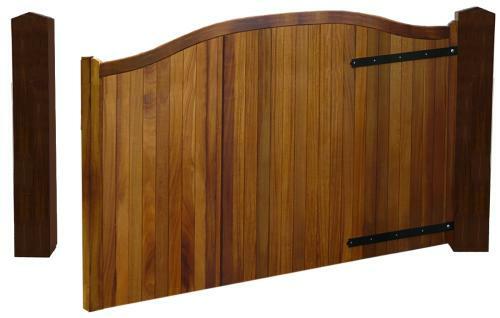 You can find online high quality electric swing gate kits that are both relibale and safe. Within our wide range of kits you will find equipment suitable for low and high voltage, new installations and existing gates. We offer technical support to accompany you in the implementation of your swing gate automation. 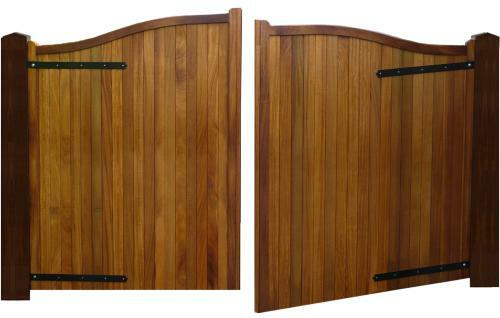 If you need any more information on our electric swing gate kit or any of our other products, please contact us. We will be happy to help you find your next automated gate system. 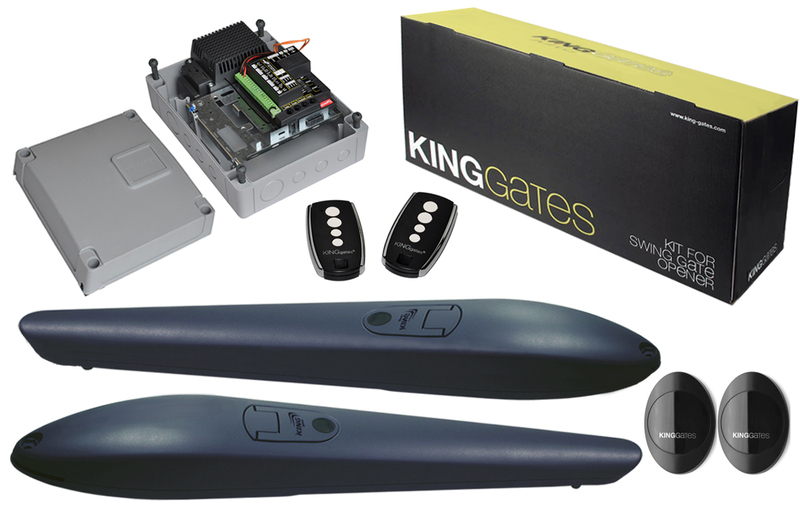 Discover our other gate automation and accessories: Sliding gate kits, barriers, entry phones and control panels.